Sass Brown is the resident director for the Fashion institute of technology’s study abroad program in Florence, Italy. Originally from London, England, Sass established herself as a designer with her own signature collection selling in the U.K and across Canada. As an academic, her area of research is in community outreach and ethical design practices in fashion businesses. she has published papers and spoken around the world on the topic of sustainable design, has worked and volunteered in women’s cooperatives in Latin America, and taught workshops to manufacturers and fashion enterprises in Peru. 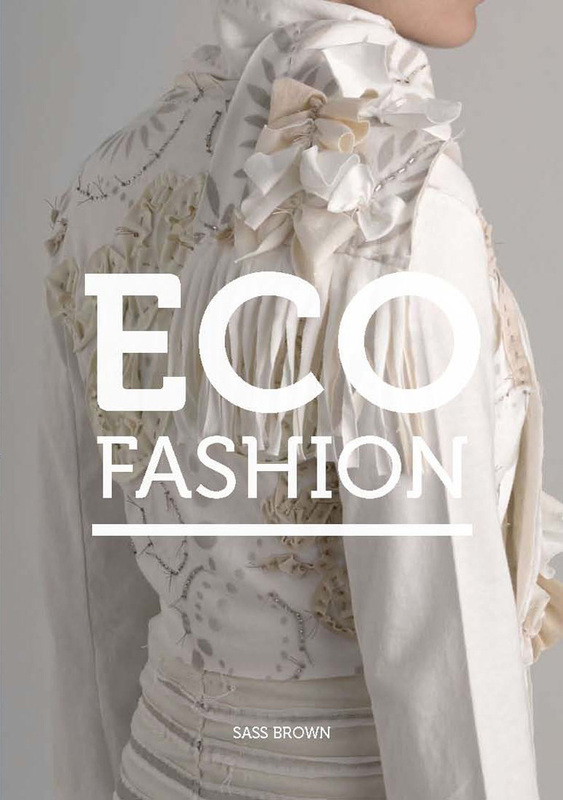 Her book, eco design, for British publishers Laurence king, is also translated into Italian and Spanish, with the intent of showcasing some of the best expressions of eco fashion around the world. My interaction with Sass started a couple of years ago while I worked at the Samant Chauhan design team in India. Sass was then researching on the designers she intended to showcase and her knowledge and interest in the subject had got me totally impressed. The success of this book “Eco fashion” is no surprise to anyone who knows Sass. She has worked hard on her research and made sure that the the examples within it will act as a model for new and upcoming designers. This has become the most referred book in the sustainable fashion field and will continue to be so for many years to come. Bhakti: Let’s start with the obvious question, Sass- what drove you towards eco-fashion? Sass: I am a designer by trade, and so have always had a close connection with the industry. I sort of fell into teaching around 10 years ago, which was a blessing for me, as I was a bit burned out by the industry, having moved from my own label to up of merchandizing in the corporate side of design, and teaching gave me the freedom to explore other areas of design. very early in my academic career, I was invited to speak on behalf of fit at an international textile conference in Rio, Brazil, and by chance had just read an article about Carlos Miele and his work with women’s cooperatives in Brazil, one of which was based in Rio, who I met during my scheduled visit. that introduction turned into me writing several grants to work with the cooperative, which started as volunteering, and developed into creative direction, working directly with the artisans in development etc, which grew into me advising and working with various groups in brazil and Peru, giving talks, workshops and consulting and designing, all working with various crafts and techniques, but who needed help to position themselves in a very sophisticated global market place, not as craft cooperatives, but as creators working with traditions techniques and techniques that should be highly prized. my working with cooperatives, and not for profits in developing countries extended into sustainable fabrications not just sustainable development, which led to more writing, more papers, then the book and now the website and resource guide. Bhakti: How difficult was it to find the genuine eco fashion and ethical fashion designers throughout the globe? Sass: one of the most refreshing things about the eco fashion movement as opposed to the mainstream fashion movement is the willingness of everyone to share information. there is a general understanding that we all have to support each other for the sustainability of the industry as a whole, so every designer I came across introduced me to other, many times, their biggest competitors. This is something that is of course all but unheard of in the mainstream fashion system. Bhakti: Having said that, we know that “Eco fashion” is the most misused term in fashion today, did you have to perform any checks to make sure they are genuine? Sass: In most cases I visited the company/label, but not in all. In the end there is a certain amount of trust that went into the gathering of information. To back that up however, this is an area of design that requires by default absolute transparency, so there is a high expectation of honestly with an equally corresponding high delivery. Bhakti: As you mentioned visiting the company/labels, I recall that you conduct workshops for manufacturers in fashion. Can you tell us more? Sass: I have given many day long workshops mostly on the design development process and how existing small businesses or even large businesses move into creative development instead of simply production. So in short, the creative process; where you get inspiration, how you apply that inspiration to your designs, market etc. In many cases the companies and individuals that have attended those workshops have been individual designers, large companies do product development for others and NGOs and cooperatives looking to break out of a market that undervalues their products into one that values them. I have also given many talks on eco fashion, mostly over viewing who’s doing what around the globe, as a means of showing concrete and inspiring models of what is possible without sacrificing design. Bhakti: Coming back to your “Eco fashion”, this book has become the best reference source for eco fashion today, how does it feel?Sass: It has been an uphill struggle, but I am committed to showcasing the work of some outstanding labels and designers, and blowing the out of date myth that eco design is bad design, or basic design at best, but that it can stand against the best of the best the fashion industry has to offer and not come up short. the hope was that the book, now also the website, would develop into a sort of definitive guide or one stop shop for great eco fashion, not watered down by mediocrity or green-washing. but one place you could always refer to for aspirational ecological or ethical fashion and only fashion, not interiors, not basics, not cosmetics, but aspirational fashion at various tiers of the market, at multiple price points and for multiple tastes, whether expressed as cerebral, intellectual, playful, naive, pretty, feminine or urban, but always good design. There is still quite a way to go to becoming the definitive source, but every journey starts with a single step! Bhakti: And that step has been taken, for sure! What is the road ahead looking like for eco and ethical fashion according to you? Sass: For the industry as a whole, the future is bright. 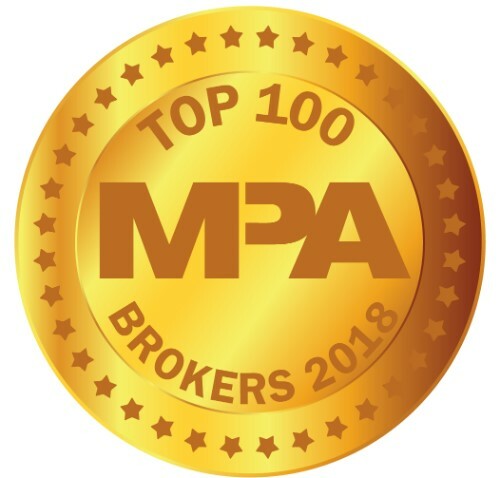 There is so much innovation going on, and new labels and committed individuals entering the arena all the time, alongside others establishing a more consolidated presence. There are the beginnings of an eco fashion press happening with more and more coverage by the mainstream media, plus some new publications such as above magazine for example. My hope is that the industry will continue to move up market, and will forge its own fashion systems, as mimicking the existing one is not the future, and can’t be. Aspirational design is what drives a market, so there must be aspirational designers at the lead of this movement. Bhakti: I hope and wish just like you, that this is indeed the beginning of a new era in Fashion. We would love to keep in touch and follow your journey. Tell us, what are you working on lately? Sass: The website and blog continue to develop and grow, with a different eco designer featured each week, an ever expanding resource guide and an eco fashion calendar. There are ongoing plans for the website- Firstly, with the information growing on it all the time, there is the need to subdivide information, make it searchable etc, so that is an ongoing endeavor. Then, to expand into a more diverse segment of the market, such as men’s wear for example. Also, the considerations of adding an e-commerce component to it is on the cards, although these are far from decided as yet. I am in the early stages of working on an eco fashion exhibit that can tour and am also working on another eco fashion book. Lots of other exciting things that it’s not fair to talk about until their future is decided upon. I’m off to London fashion week now and Estethica and Eco luxe, the two green shows in the U.K this weekend! Bhakti: I would love to host a similar presentation and book signing event in Australia and also a workshop in India. Would you be keen? Sass: Always interested in both of the above! I wish Sass lots more success and shall continue to be her fan! For others who would like to keep in touch with Sass and Eco Fashion: Here are the links you should be clicking on right away: Facebook, Twitter, Website and Blog.